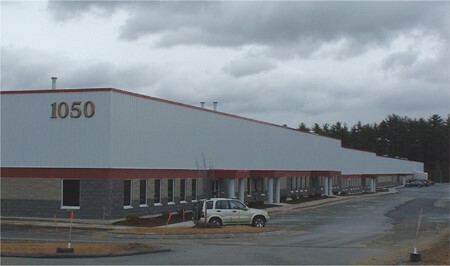 Construction of a 100,000sf, multi-tenant industrial building in Manchester, NH including tenant fit-ups. We are conveniently located in Amherst, NH. Visit or give us a call for more information about our Construction Management services.